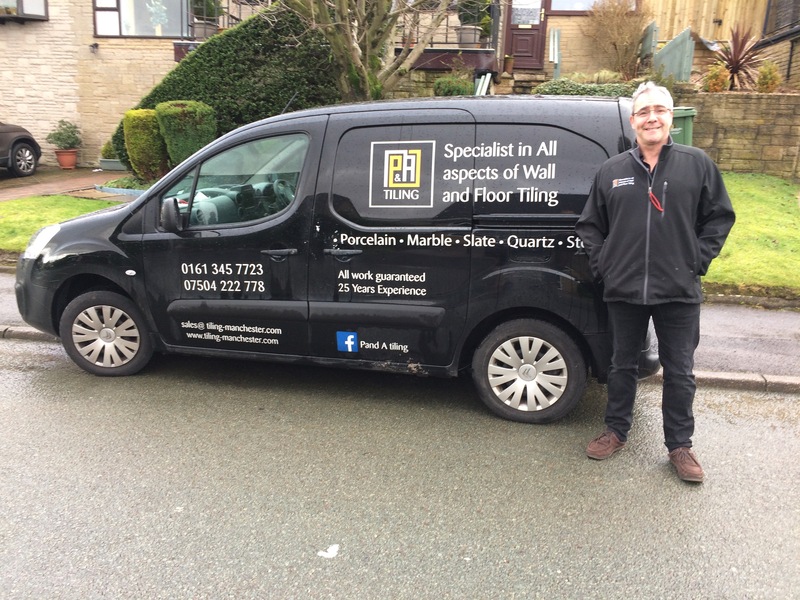 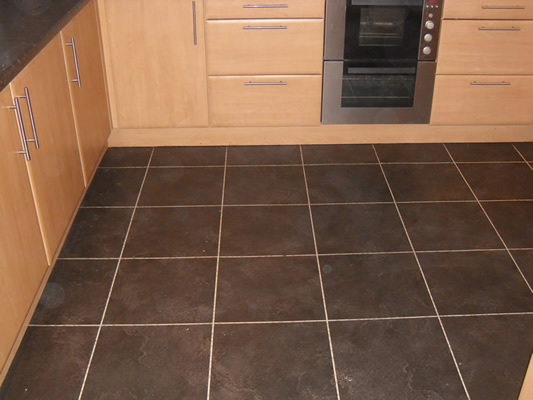 To get the best design fitting and tiling service look no further P&A Tiling we offer full bathroom supply and fitting to compliment our tiling service. 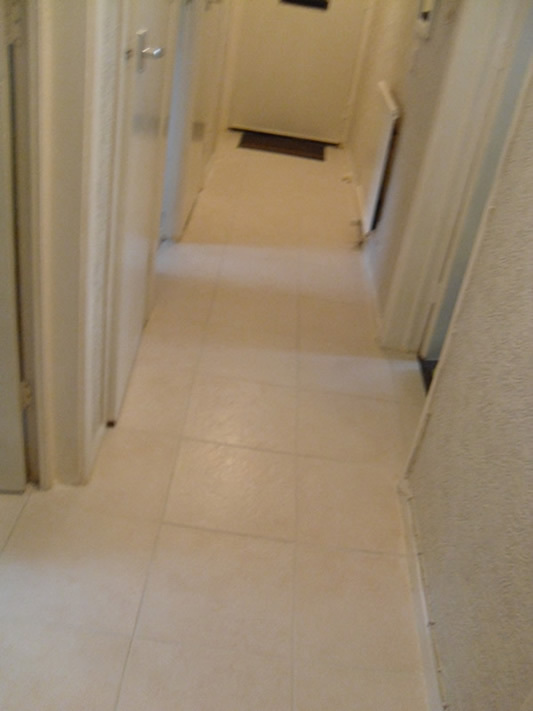 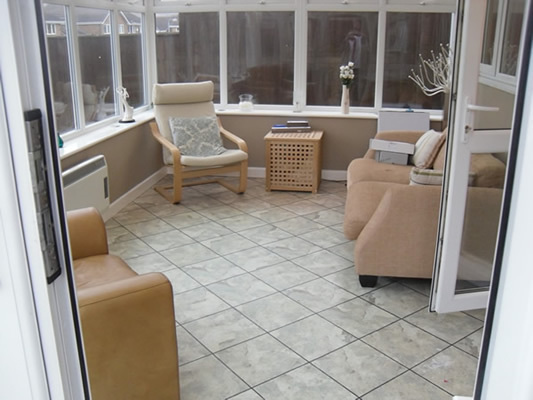 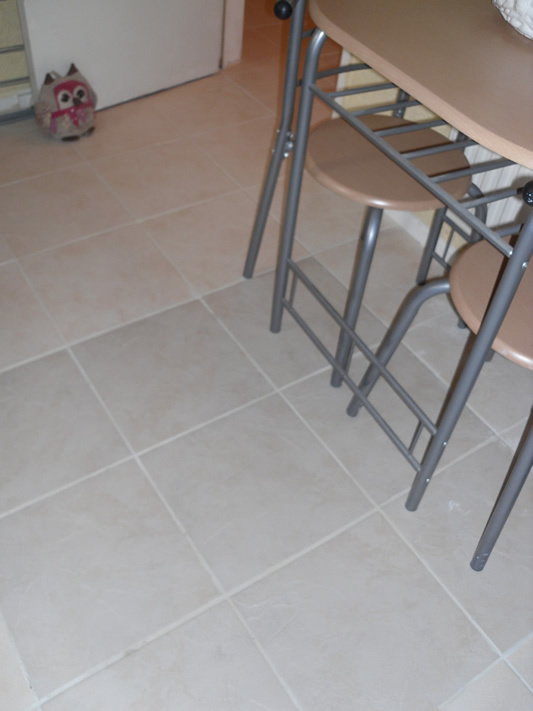 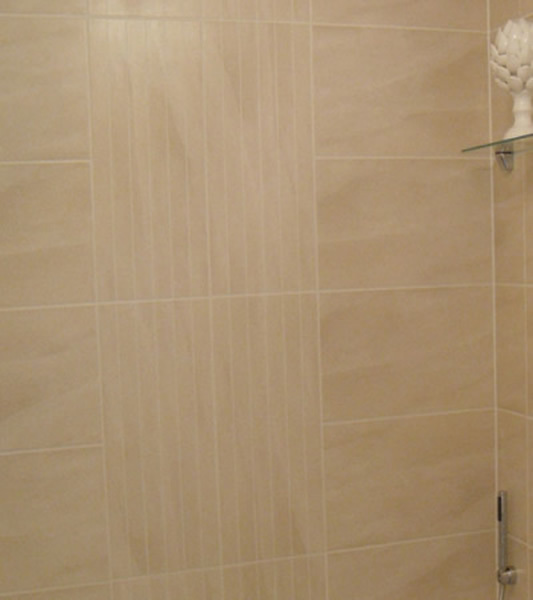 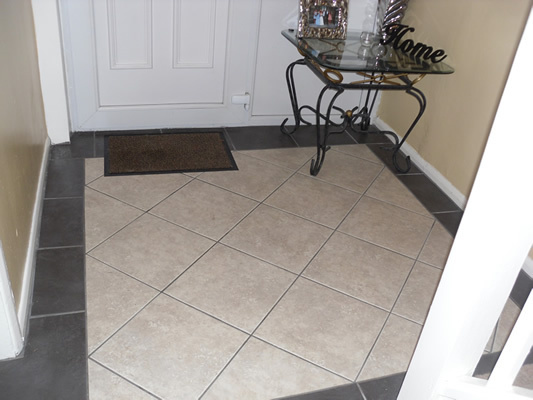 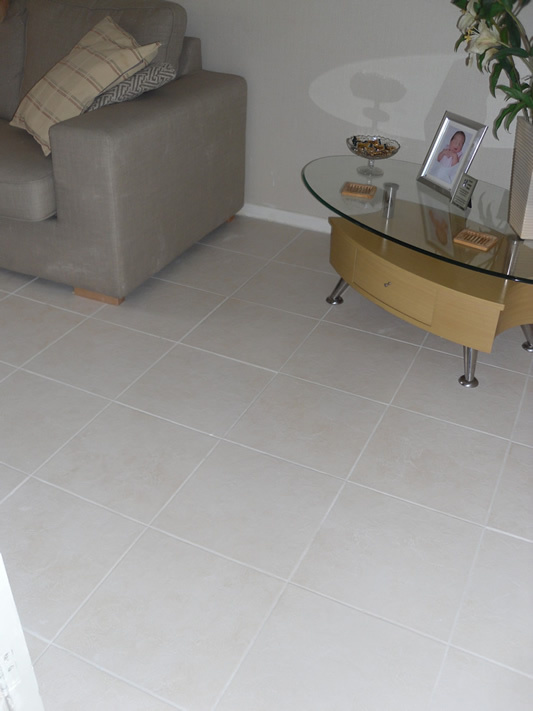 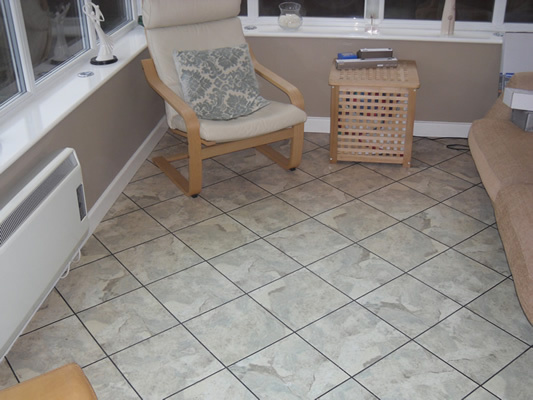 When you use P&A Tiling you can be sure of a compleat bathroom package designed, supplied and fitted by us all work is carried out by experienced professionals with more than twenty years of experience. 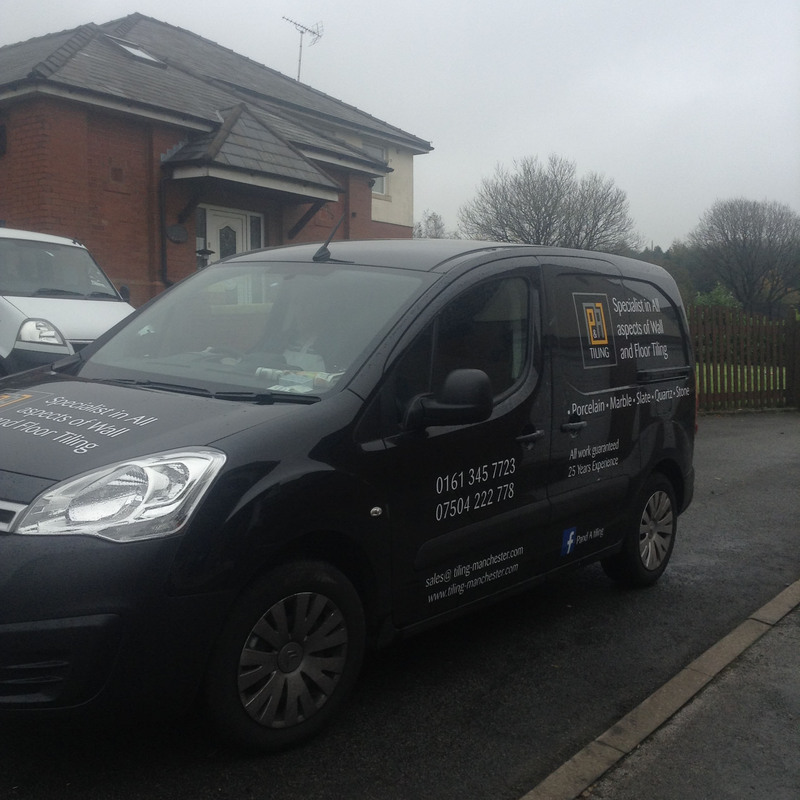 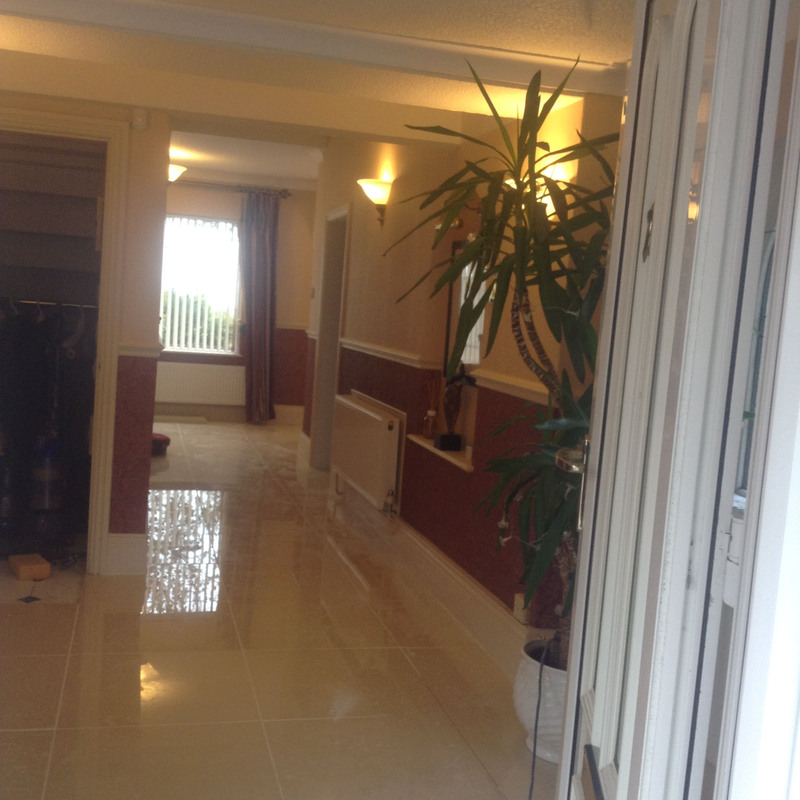 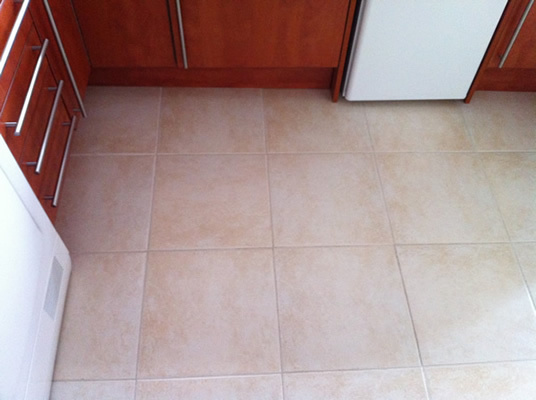 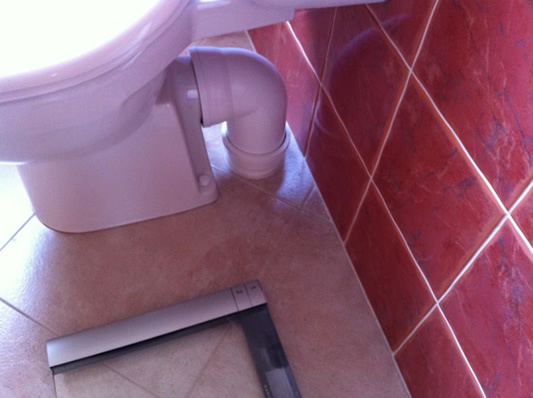 We guarantee to be clean and tidy both when working on your bathroom and each day then we leave.